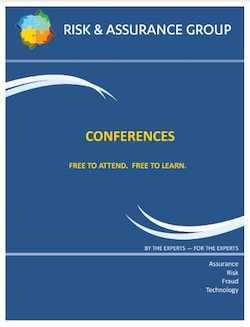 We hope guests at the RAG London Conference will have time to linger and network during the evenings following the formal agenda on Wednesday 15th and Thursday 16th March. 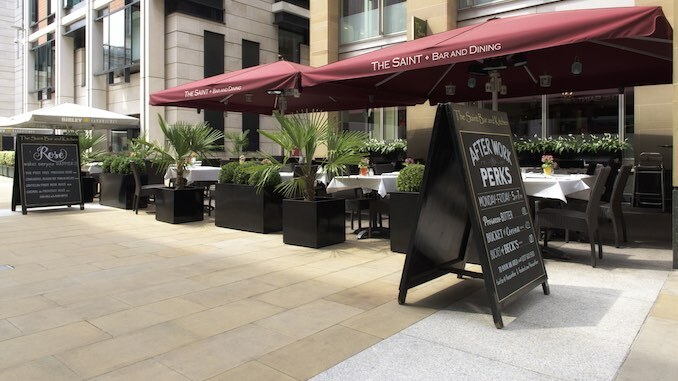 Free food and drinks will be provided at The Saint, a restaurant and bar on Paternoster Square, a very short walk from BT Centre and overlooking St. Paul’s Cathedral. 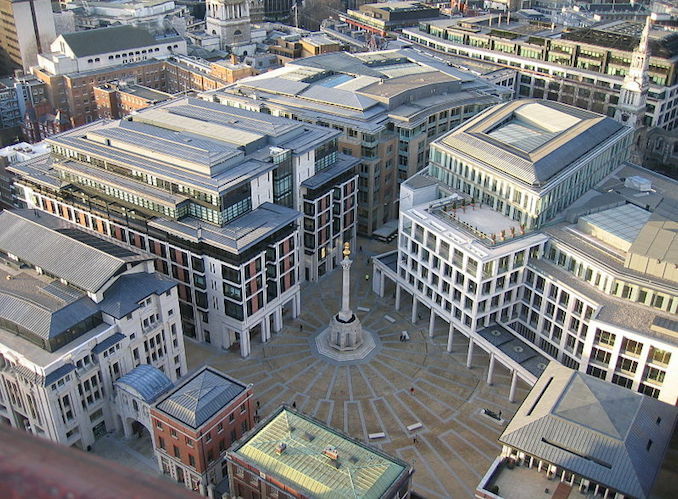 Here is a photograph of The Saint’s terrace area on Paternoster Square. This is a view of Paternoster Square taken from St. Paul’s Cathedral. 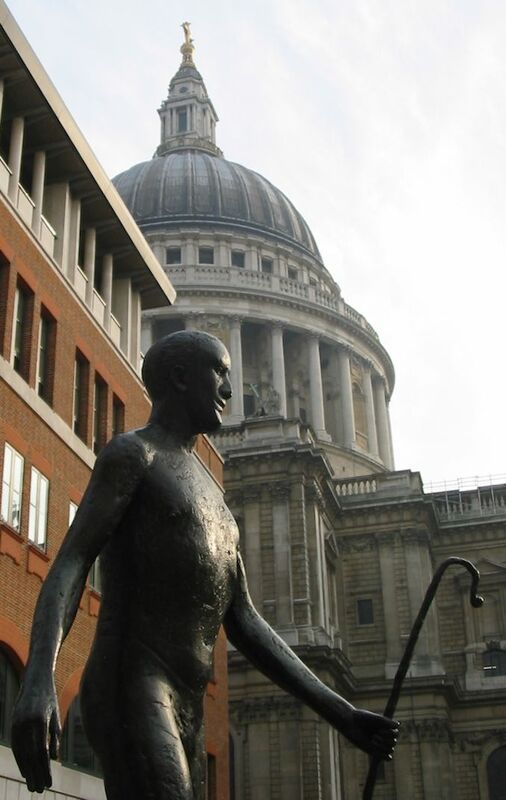 And here is a view of St. Paul’s Cathedral and one of the statues on Paternoster Square.